Logan is the chef, Hannah is the philosopher. Together they wrestle through questions like: How much sugar do you add to rhubarb crisp? How has processed eating impacted our relationship with the planet? 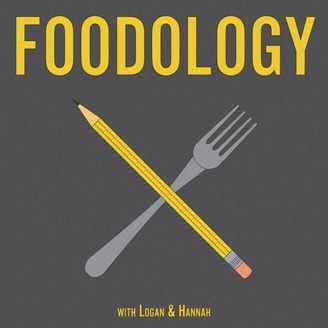 And ultimately, how do we reconcile food as the inescapable center of our lives? In a culture of diets and food trends, those of us with lots of opportunity don't always think about how our socioeconomic class impacts the way we eat. 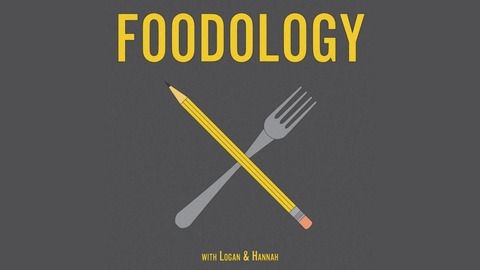 In this episode, Logan and Hannah tackle the ways that privilege shapes our dialogue around food, and the dangers of placing moral value on healthy eating.